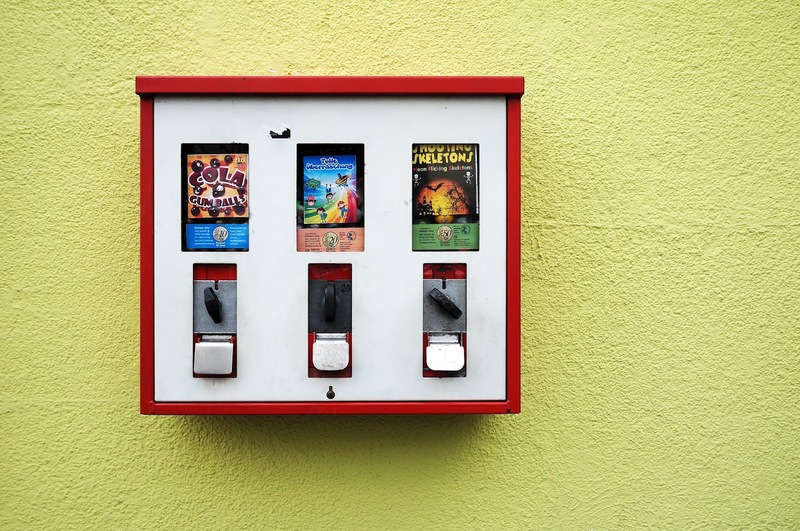 We get into the history of vending machines, from Heron of Alexandria's Holy Water dispensing machine all the way to caviar vending in Beverly Hills, California. 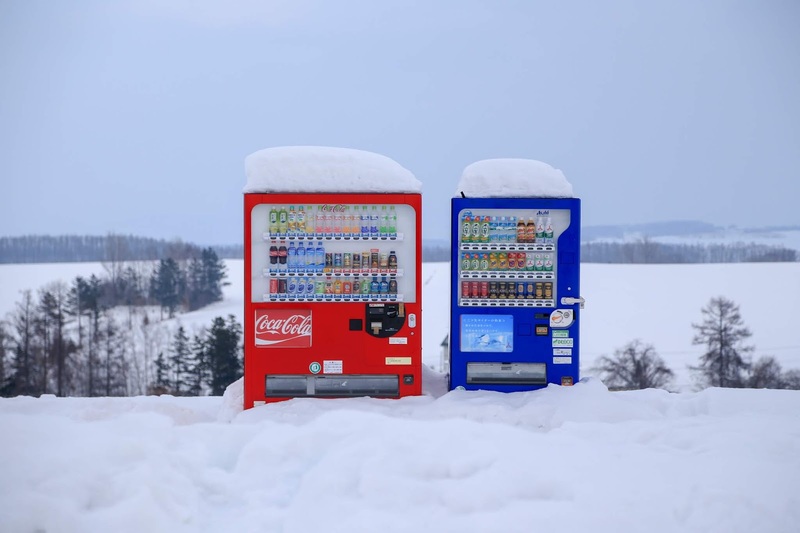 We also cover a trend of fully vending machine restaurants called automats and cover some of the crazy stuff you can purchase from vending machines nowadays. Plus, we go old school and answer a Food Fight question about Oreos and talk about Chinese sausage. Did you see this former Nathan's Hot Dog Eating Contest contestant drink 1.25 gallons of In-And-Out vanilla milkshake? Yikes! By the way, how many hotdogs could you eat if you entered a hot dog eating contest? 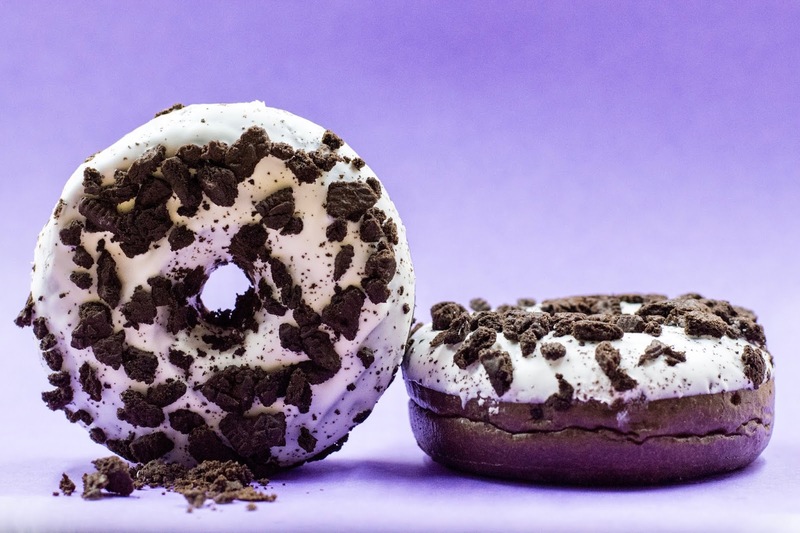 Food Nerd Shoutout Food Fight Question: Thanks Cambria for sending us a Food Fight question about your husband being stuck in a Cookies and Cream rut and asking how to help him out of it. You could introduce similar, but a little different flavor or texture as suggested in the episode on the Ergo Spout. Involve your hubby in the planning of meals to get him more involved. Or consider it a challenge to make those meals he requests the best version of those meals. Or start introducing him to weird flavored Oreos (such as this, this, this, this, this, or this) and if he likes a flavor, make a dessert based on that new flavor! Don't try this flavor though--it's gross! Let's Dig into the Kitchen Drawer: Sharon was introduced to these inexpensive, clear deli containers that double as food storage containers for leftovers at the Park City Culinary Institute. Ike loves them, so they ordered a bunch and got rid of all their old Tupperware (or similar). Sharon's rating: 4 out of 5 stars. Thanks for the topic for today's discussion, Joanna of Baked by Joanna. You can check out her site here and fun food nerdy videos here. The first vending machine was invented by Heron of Alexandria in the 1st century as a way to prevent people from taking too much Holy Water at the temples. Smart! It wasn't until the late 1800s when stamps and notepaper and books were vended. Gumball machines made their debut also at train station platforms. Coffee vending machines become more popular due to the push of the coffee break, which we talked about in this other episode. 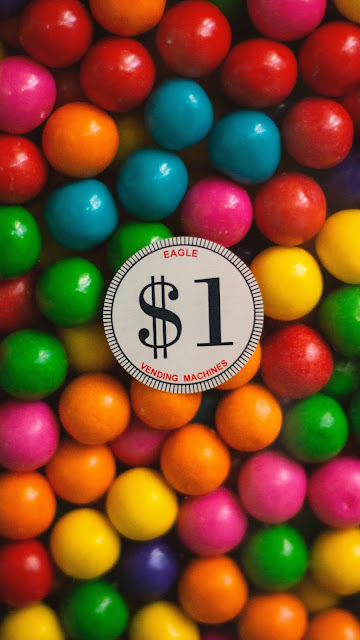 Joseph Horn and Frank Hardart opened the first automat, an all-vending machine restaurant, in 1902 in Philadelphia. They opened their first one in New York City in 1912. They eventually went out of business after the financial crash in the 1970s. There is a modern version of the automat in San Francisco called Eatsa that serves up healthy fare. You are two times more likely to die from a vending machine than from a shark attack! Per the Freakanomics blog, Sanjoy explains the conditional risks that would put you at greater risk. Introducing Interesting Ingredients: Winter loves the Chinese sausage called lap ceung. It's sweet and fatty and will occasionally have liver in some versions. Go check it out at your local Oriental food market. You can steam it in your rice cooker (or Instant Pot), or you can fry it up also. They're delicious!